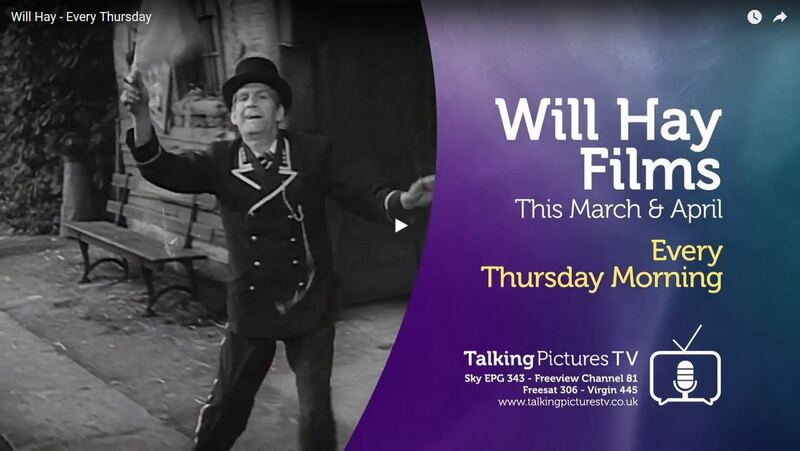 Talking Pictures TV trailer for their March and April 2018 season of Will Hay Films. 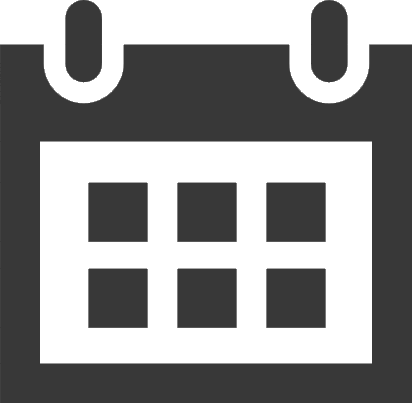 Every Thursday morning. Talking Pictures TV has announced a two-month season of films starring British comedy actor, Will Hay. No further news articles about Will Hay.